Daniella is our patient and office coordinator. 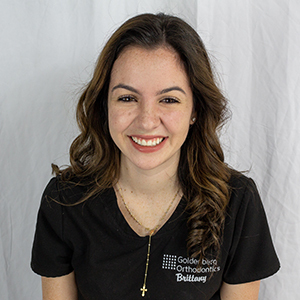 Her love for this profession inspires her to help patients understand the orthodontic treatment process and make them feel at ease. “It is so exciting to watch the transition of patient’s self-confidence while creating a healthy and beautiful smile”. In her free time, she enjoys spending time with her son, painting, cooking, and loves the outdoors. Daniella speaks four languages, so communicating with others is always a breeze! 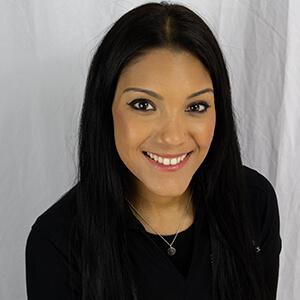 Brittany is our certified clinical assistant and a true Florida native. She takes pride in delivering only the best patient care for our patients. When she’s not in the office she enjoys traveling, doing weekend trips to Disney, and snuggling with her puppy child.